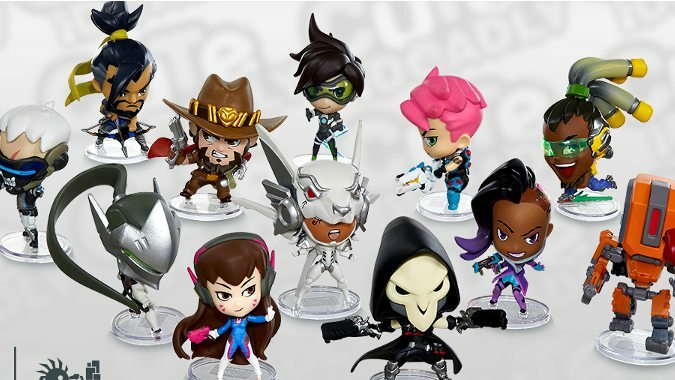 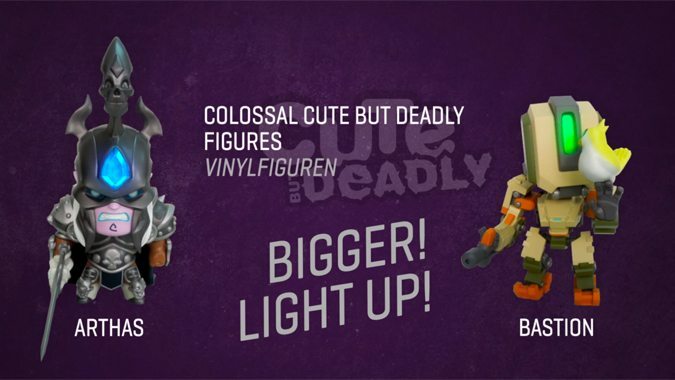 Though first announced in late January, Funko Pop showed off its new assortment of Overwatch figurines at this year's Toy Fair. 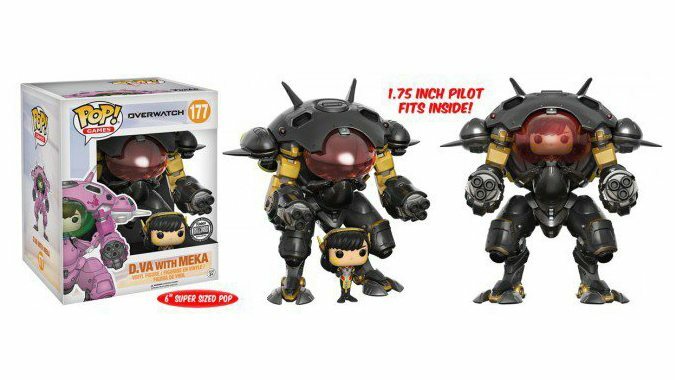 Blizzard's really upping their swag game with the Gamescom loot. 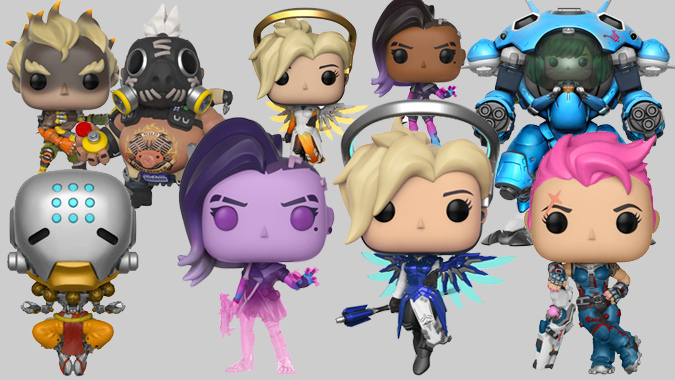 Blizzard will once again be at San Diego Comic-Con, which runs this week from Thursday July 20 to Sunday July 23. 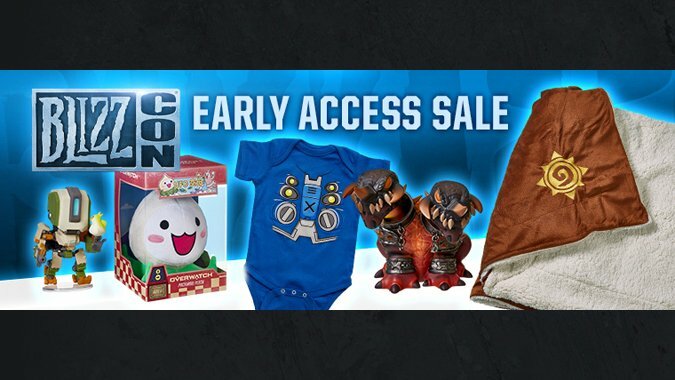 BlizzCon 2016 Early Access sale now live! 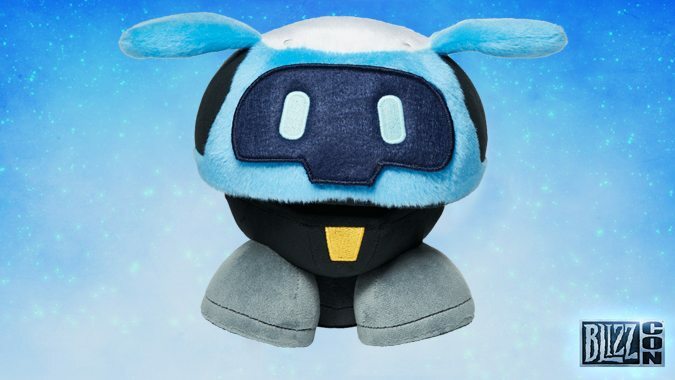 Update: The sale is now live for BlizzCon ticketholders and virtual ticketholders.